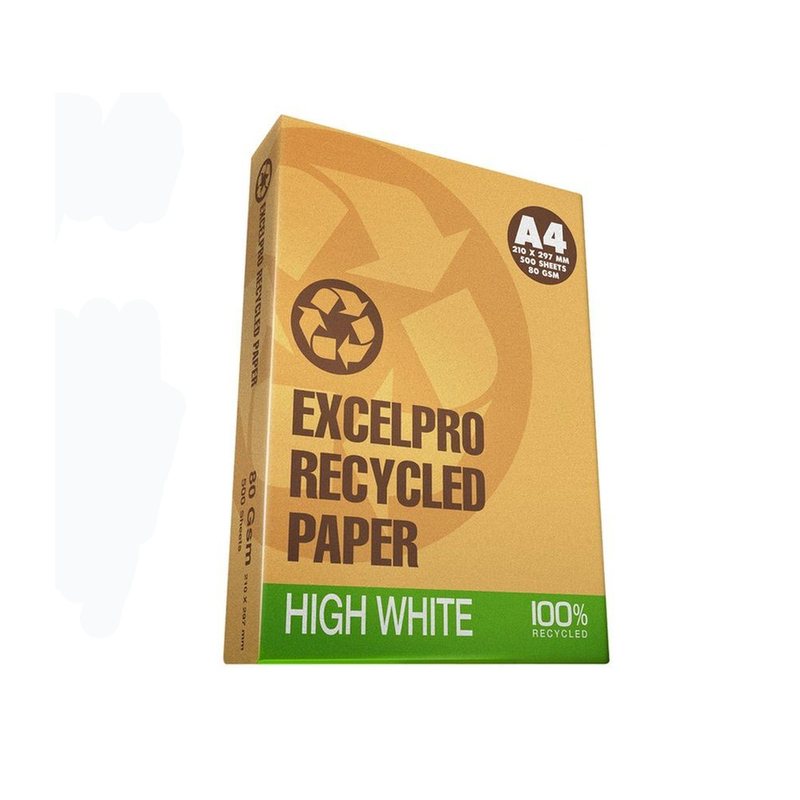 ExcelPro Recycled Paper is a 100% recycled paper for superb all-round office performance. It’s a perfect choice for high volume printing and copying, faxes, internal memos, draft documents and everyday use. It is certified with PEFC recycled label and manufactured with the best consideration of conserving resources and energy. By using ExcelPro Recycled Paper, you can save trees, conserve water, save energy, reduce solid waste and emissions of greenhouse gases. 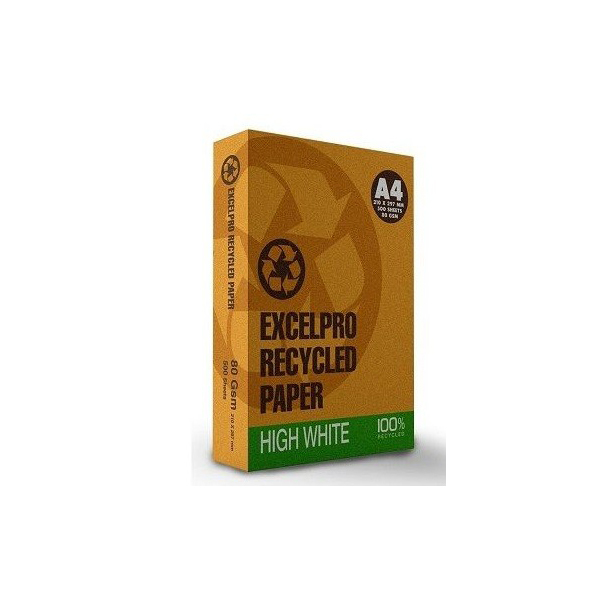 This ExcelPro Recycled Copy Paper is made using 100% recycled de-inked pulp to deliver a more environmentally friendly paper option. It is smooth and bright white, making it ideal for everyday printing and copying in monochrome or colour. It is suitable for laser, inkjet, copy and fax machines. The smooth and balanced surface reduces dust build-up to help prevent paper jams and equipment wear. It has a smooth finish to ensure superior image and text prints. This 80gsm A4 paper is a great value option with a quality look and feel. This paper is perfect for everyday use, as it is versatile enough for almost all printing, copying and fax needs. 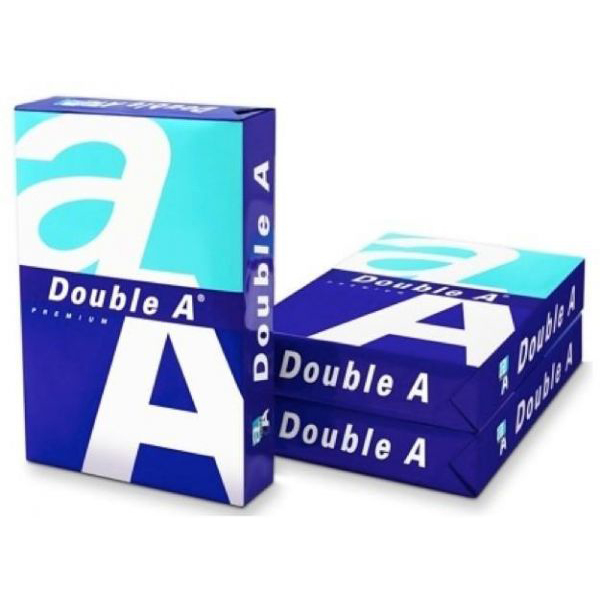 Contains 500 sheets of A4 paper in each ream. 100% recycled paper for superb all-round office performance. 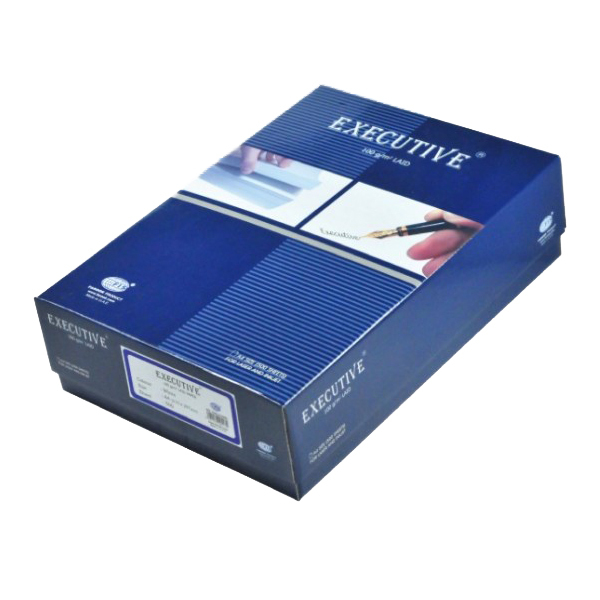 Perfect choice for high volume printing and copying, faxes, internal memos, draft documents and everyday use. Certified with PEFC recycled label and manufactured with the best consideration of conserving resources and energy. Made using 100% recycled de-inked pulp to deliver a more environmentally friendly paper option. Smooth and bright white, making it ideal for everyday printing and copying in monochrome or colour. 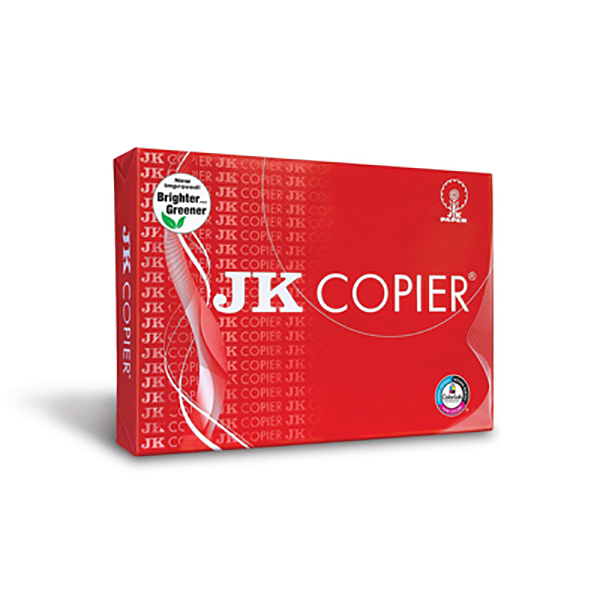 Suitable for laser, inkjet, copy and fax machines. Smooth finish to ensure superior image and text prints. 80gsm A4 paper is a great value option with a quality look and feel. 500 sheets of A4 paper per ream.